I write for moms and families living in NE Ohio – but also beyond. I write for homeschooling families and non-homeschooling families. 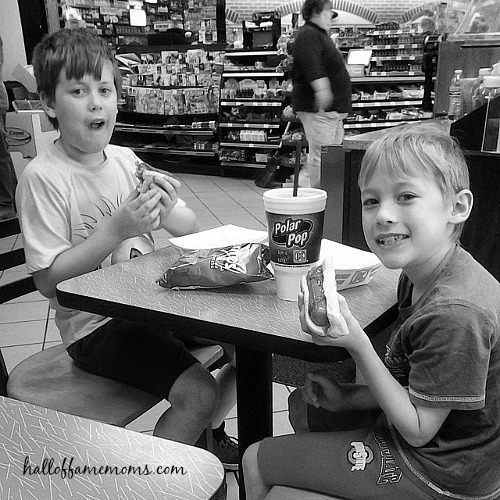 I share our family’s experiences traveling in general and Ohio, specifically, because we live here. You’ll find my contact information at the end of this post. My husband Joel and I have been married for 15+ years and we have two sons whom I’ve been homeschooling for almost eight years now. They are 11 and 13 years old currently. We also have three hermit crabs and (now) three cats, well, two are still kittens we adopted through the Stark County Human Society. By the way, each of our cats have their own hashtags on Instagram: #SpankytheCat #CookiestheCat #BuckeyetheCat . As I mentioned above I homeschool our boys. I also host a fun homeschool club in my home with a few families, this will be our third year. Each year we change the theme. So far it’s been Lego Club, Minecraft Club and this year it will be a S.T.E.A.M. Club. Before becoming a blogger in 2008 and homeschooling mom, I had received my bachelors degree from Liberty University and worked in many positions primarily focused on serving others in areas of sales, customer service, management, coordination, and teaching. In the past I have been a Homeschooling Contributing Writer for the Prime Parents Club and an occasional writer for the Stark County Visitor’s Bureau. Every year our family travels somewhere in Ohio in cooperation with brands that want to get their message out to families. Last year we had an extra special opportunity to fly to SW Florida for a very busy week of fun and adventure! 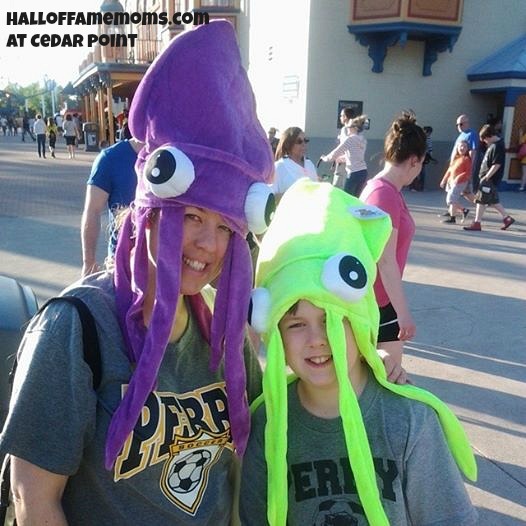 Follow me on Facebook at HallofFameMoms for local NE Ohio family & homeschooling events and blog posts from this blog. Follow me on Facebook at 1000thingstodo in Ohio for all-over-Ohio events. October 12, 2016 OhioPodcast.com: Tom interviewed me about saving money on Ohio family fun and the work I do with my blogs and Facebook page. You can listen to that podcast here. January 14, 2014 Prepper Chicks: I was the guest for the whole hour to talk about my experience and what I’ve learned about how to get started homeschooling. You can listen to the mp3 here or listen through the YouTube video above. May 2013, iShop Talk Radio: I made my second appearance on the iShopTalkRadio show for my 2013 Ohio Family Fun Survival Guide. 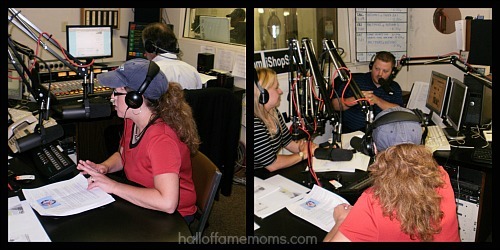 July 2012 iShop Talk Radio: I was invited to share my 2012 Ohio Family Fun Survival Guide on the IshopTalkRadio show. I can be reached at halloffamemoms (at) gmail (dot) com. You can subscribe here to get my updated posts by email or RSS feed.